Nativo is a native ad server. Using this integration you can send rich segment information over to Nativo for targeting. 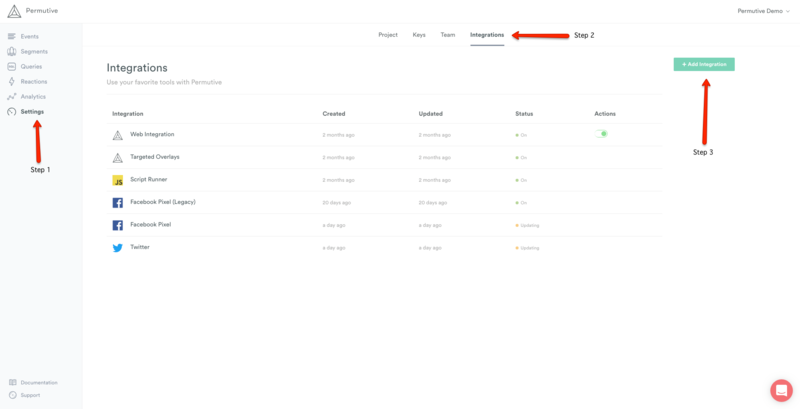 Head to 'Settings > Integrations > + Add Integration' or use this link to go directly to the integrations page. 3. Finally, click 'Add Integration'. The integration will go live within 20 minutes and you can begin sending segments for targeting.